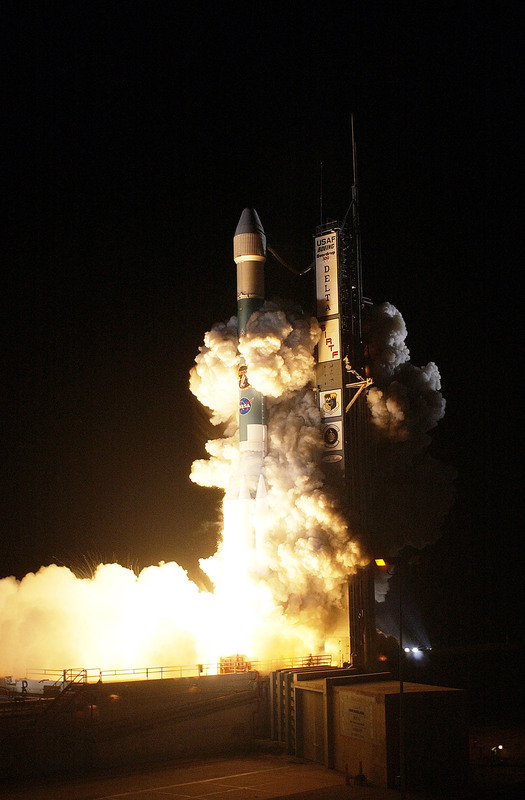 More than ten years have now passed since NASA’s fourth “Great Observatory” – the Space Infrared Telescope Facility (SIRFT) – was boosted into orbit from Cape Canaveral Air Force Station, Fla., atop a Delta II rocket. It was intended to complement is three older siblings, the Hubble Space Telescope, the Compton Gamma Ray Observatory and the Chandra X-ray Observatory, in exploring the cosmos across almost the entire electromagnetic spectrum. 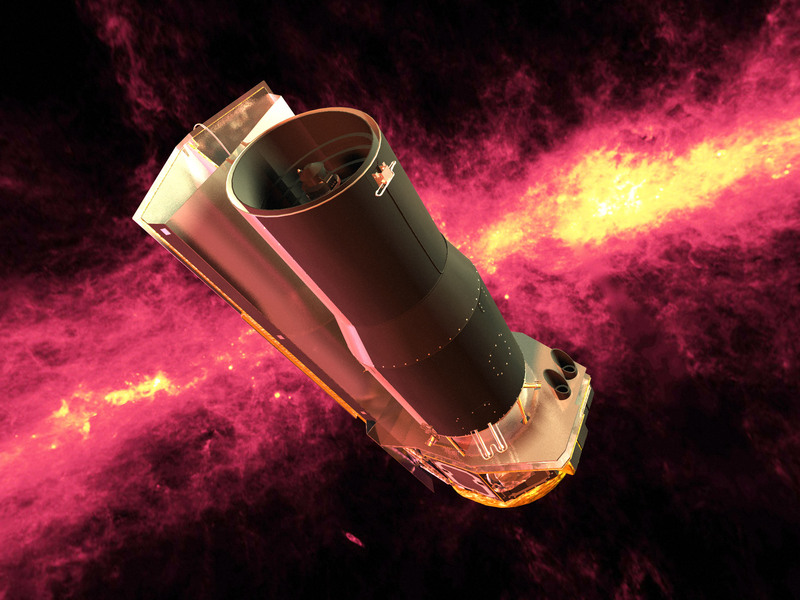 Later renamed the Spitzer Space Telescope, in honour of U.S. astronomer Lyman Spitzer, the 2,100 lb (950 kg) observatory has since carved its own niche in the annals of astrophysics and cosmology and continues to make astounding scientific discoveries. As the only one of the four Great Observatories not launched by the Space Shuttle, it is more than a little ironic than SIRTF was originally conceived as a pallet-only Spacelab facility, with a 3.3 foot (1 metre) telescope and optical bench, operating from the payload bay of the reusable orbiter. In a 1979 report from the National Research Council of the National Academy of Sciences, it was described as “one of two major astrophysics facilities for Spacelab” and was deemed important for the development of long-duration, cryogenically-cooled space telescopes. The significance of SIRTF was that it would utilize a “dewar” of cryogenic helium to sufficiently cool its infrared detectors and thus meet the requirements to resolve its desired astronomical targets. Subsequent data from the 1983-launched Infrared Astronomy Satellite (IRAS) made the usefulness of SIRTF more obvious. Anticipated for a first shuttle launch in 1990, and flying at one-yearly intervals thereafter, SIRTF encountered its first major hurdle when Challenger flew the Spacelab-2 payload of telescopes and astronomical detectors aboard Shuttle mission STS-51F in July-August 1985. Although this eight-day mission was an enormous scientific success, it demonstrated that the “dirty” environment of particulate contaminants around the Shuttle was poorly suited to the needs of high-energy astrophysics instruments. Contributing to the eventual demise of SIRTF as a Shuttle-borne payload was the Challenger disaster in January 1986, and after several phases of “re-scoping” and redesign it emerged as a spacecraft which would be lofted into orbit atop a Delta II booster. 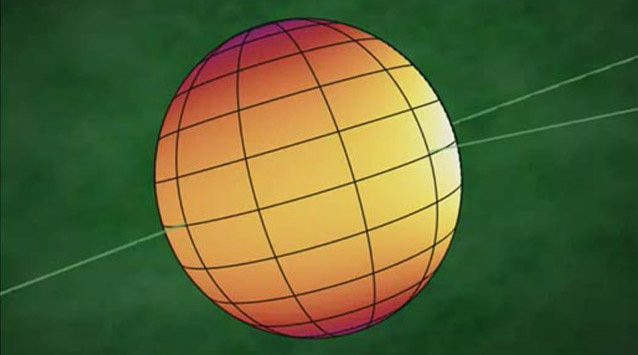 As part of the redesign, SIRTF would be inserted into an “Earth-trailing” orbit, which is “heliocentric” (Sun-circling), rather than “geocentric” (Earth-circling), and involved the spacecraft drifting away from Earth’s orbit at a rate of about 9.3 million miles (14.9 million km), or 0.1 Astronomical Units, per year. The reason was that Earth generates a large heat load and emplacement at this sufficiently distant point would enable SIRTF to utilise passive cooling technologies, including a large Sun-shield, to greatly reduce its operating temperature and the mass of cryogenic helium it needed to carry. 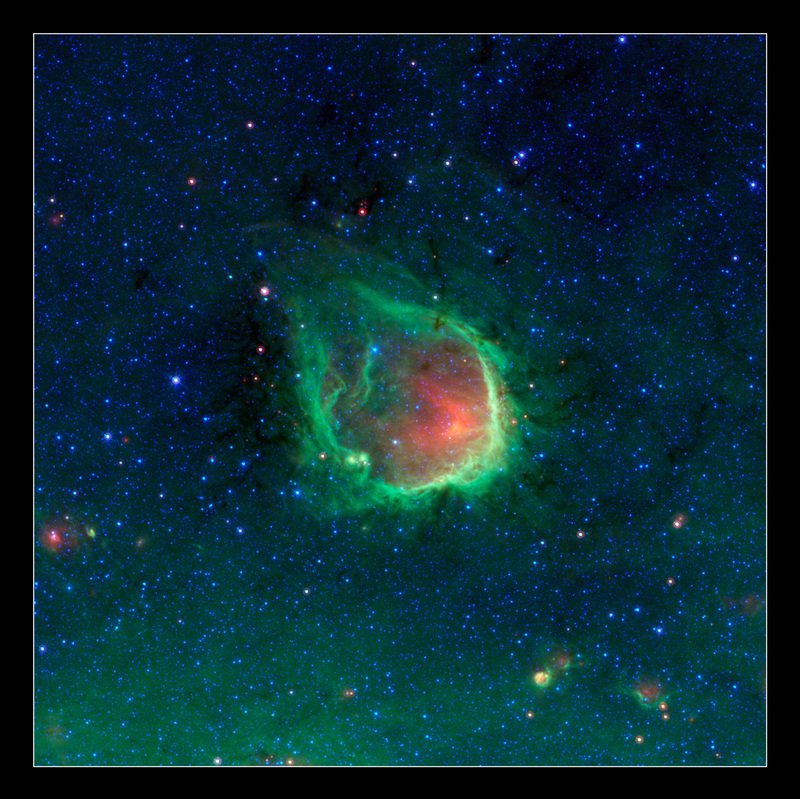 Its telescope and cryogenic assembly were built by Ball Aerospace and its scientific instruments—the Infrared Array Camera (IRAC), the Infrared Spectrograph (IRS), and the Multi-band Imaging Photometer for Spitzer (MIPS)—all featured significant involvement from academic and industry. 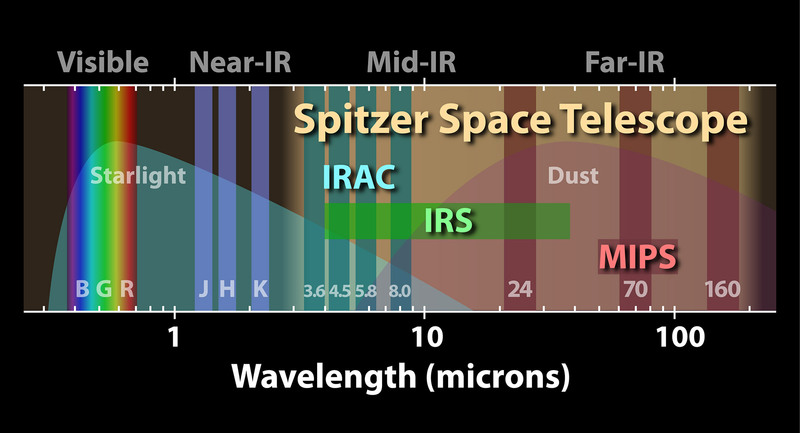 This diagram illustrates where Spitzer’s vision extends in the spectrum of light, shown as a horizontal band. Vertical bars indicate different regions of the electromatic spectrum. On the left is the visible spectrum, covering the extent of human vision. 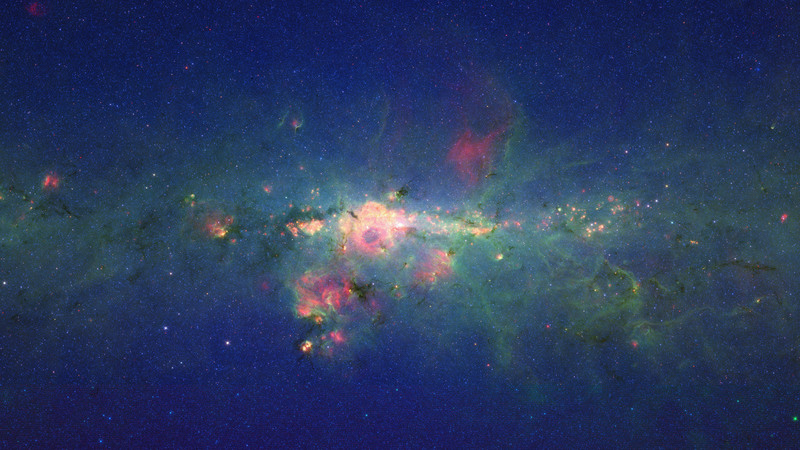 On the right are the wavelengths spanned by Spitzer’s detectors. With a final price tag estimated at about $800 million, SIRTF rocketed into space from Space Launch Complex (SLC)-17B at Cape Canaveral Air Force Station, Fla., at 1:35 p.m. EDT on 25 August 2003. Original plans called for SIRTF to operate for at least 30 months, although it was hoped to run the observatory for as long as five years or until its liquid helium coolant was depleted. As circumstances transpired, this depletion did not occur until May 2009, after which it was determined that the two shortest-wavelength components of IRAC remained operable and a “Warm Mission” was authorised. By this time, SIRTF had since been renamed in honour of the U.S. theoretical physicist and astronomer Lyman Spitzer (1914-1997), one of the earliest proponents for the idea of a space-based telescope. The formal announcement of the spacecraft’s new name came in December 2003, when NASA lauded Spitzer’s “vision and contribution to science” and noted that a NASA-sponsored contest had “received more than 7,000 essay entries from all over the world.” The winning entry came from a resident of British Columbia. 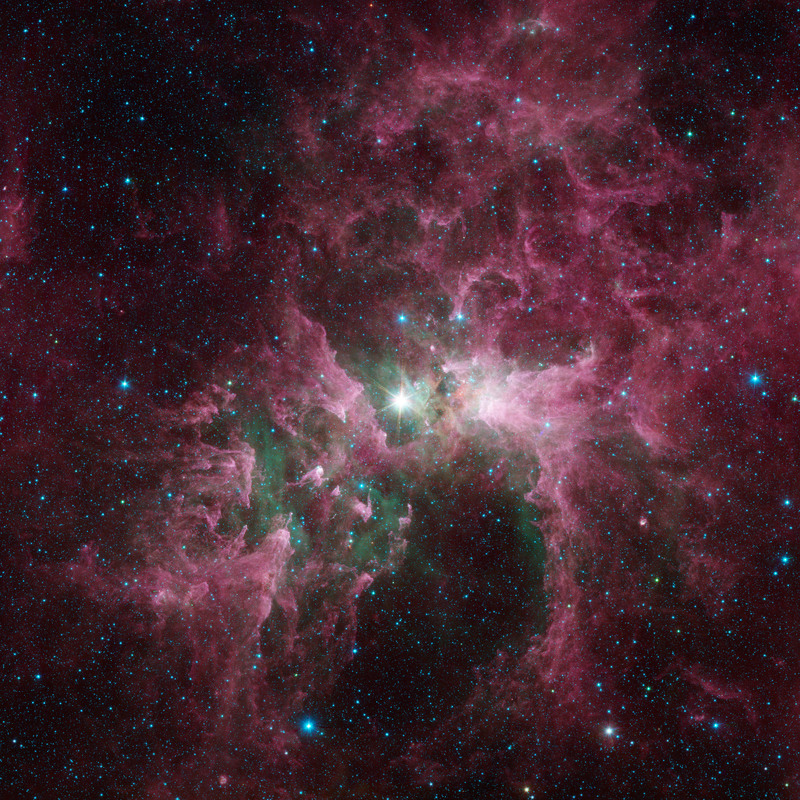 Since then, the mechanical Spitzer has played an enormous role in opening our eyes and consciousness to the mysteries and wonders of the Universe around us. 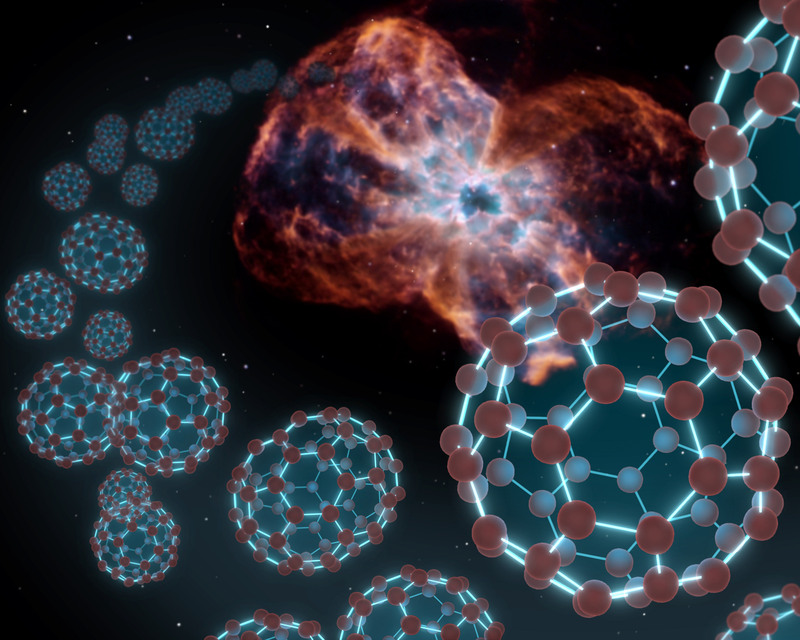 It has been used to examine comets and asteroids, count stars, scrutinise planets and galaxies and image football-shaped carbon spheres in space, known as ‘buckyballs’. 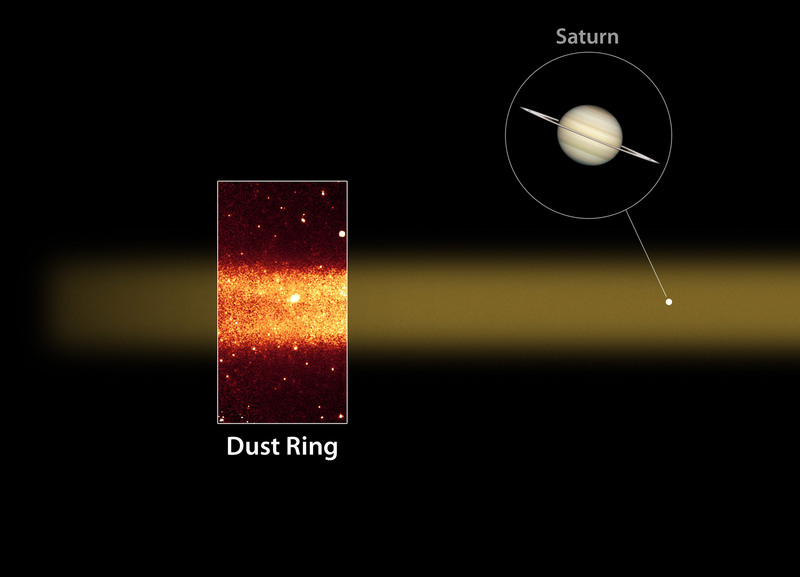 Particular focuses have included Comet Tempel 1—impacted by NASA’s Deep Impact mission—and the surprising discovery in October 2009 of Saturn’s largest ring. Now known as the “Phoebe ring”, its existence had been predicted in the 1970s and it lies just interior of the orbit of the moon Phoebe. It was calculated to extend outward up to 300 Saturn radii and inward to the orbit of the moon Iapetus at 59 Saturn radii, making its thickness about 20 times that of the diameter of the giant planet itself. 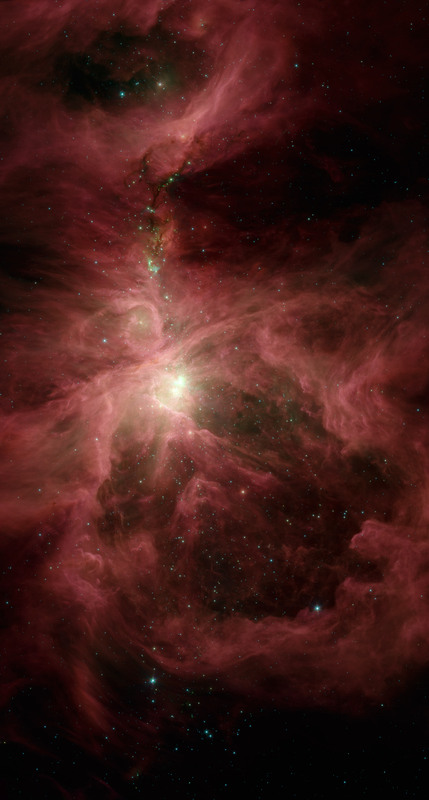 Perhaps Spitzer’s most astonishing finds came from beyond our Solar System. The telescope was the first to detect light coming from a planet outside the Sun’s realm, which represented a feat not in the mission’s original design. 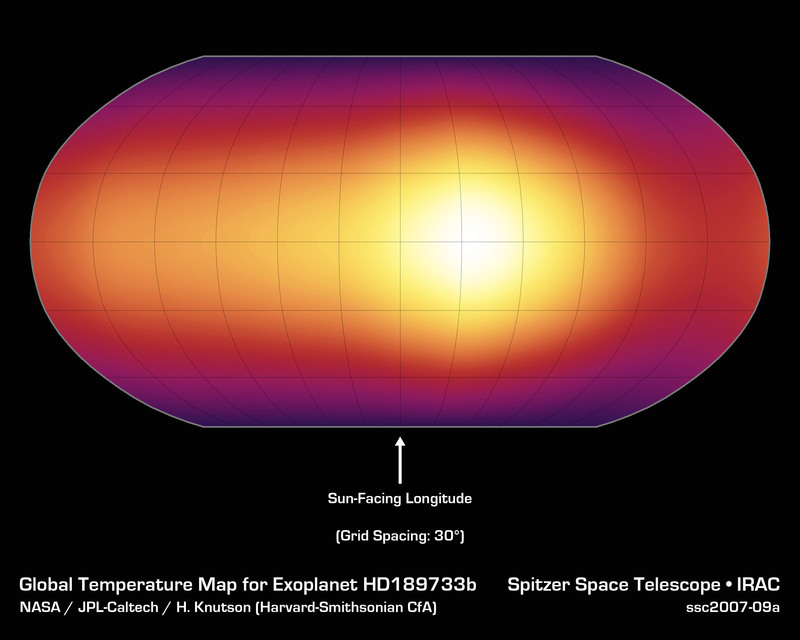 With Spitzer’s ongoing studies of these exotic worlds, astronomers have been able to probe their composition, dynamics, and more, revolutionising the study of “exoplanet” atmospheres. Other discoveries and accomplishments of the mission include a complete census of forming stars in nearby clouds, a new and improved map of the Milky Way’s spiral-arm structure, and, with the Hubble Space Telescope, discovering that the most distant galaxies known are more massive and mature than expected. Only three Great Observatories currently remain in orbit and in operational service. The Hubble Space Telescope, launched aboard Shuttle mission STS-31 in April 1990, continues to return astonishing scientific results to this day and is expected to do so until at least 2014. The Compton Gamma Ray Observatory flew aboard Shuttle mission STS-37 in April 1991, but suffered a failure of one of its three gyroscopes in December 1999 and was intentionally de-orbited the following June. The Advanced X-ray Astrophysics Facility (AXAF) – later named “Chandra,” in honour of the Indian astrophysicist Subramanyan Chandrasekhar – was launched into orbit in July 1999 aboard Shuttle mission STS-93. Like Hubble and Spitzer, it remains active to this day. 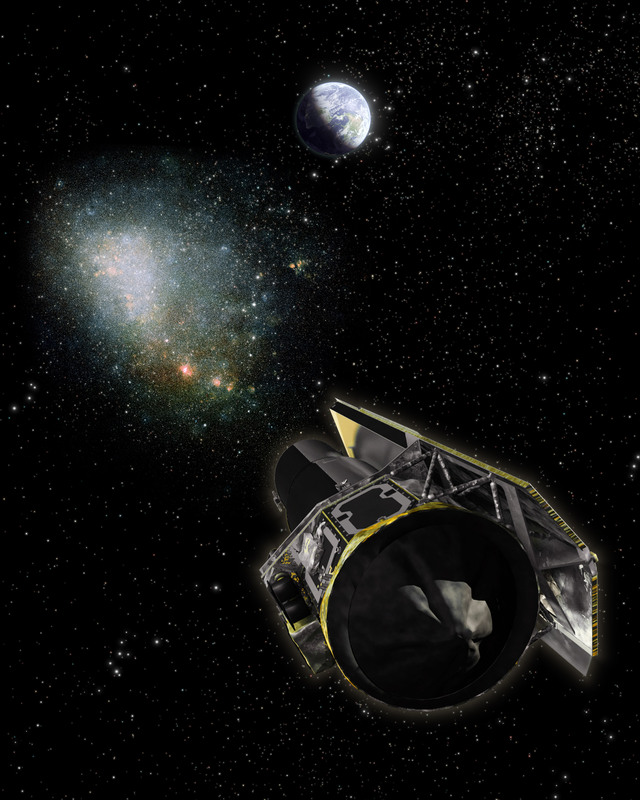 “I always knew Spitzer would work, but I had no idea that it would be as productive, exciting, and long-lived as it has been,” said Spitzer project scientist Michael Werner of NASA’s Jet Propulsion Laboratory in Pasadena, Calif., who helped conceive the mission. 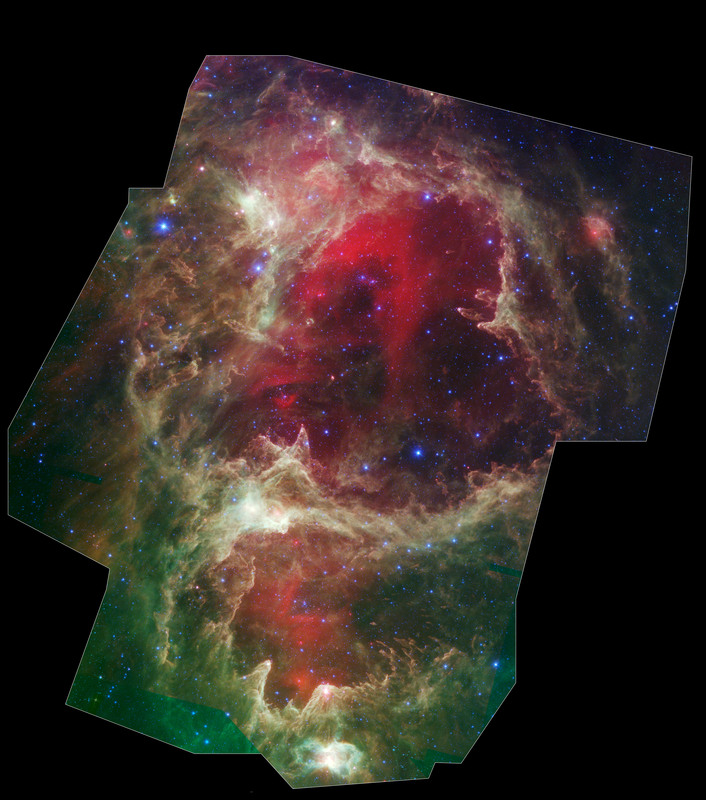 “The spectacular images that it continues to return, and its cutting-edge science, go far beyond anything we could have imagined when we started on this journey more than 30 years ago.” Werner’s comments were reinforced by Dave Gallagher, Spitzer’s project manager at JPL from 1999-2004, who quoted the French novelist Marcel Proust: The real voyage of discovery consists not in seeking new landscapes, but in having new eyes. A decade in space. A lifetime of discoveries. 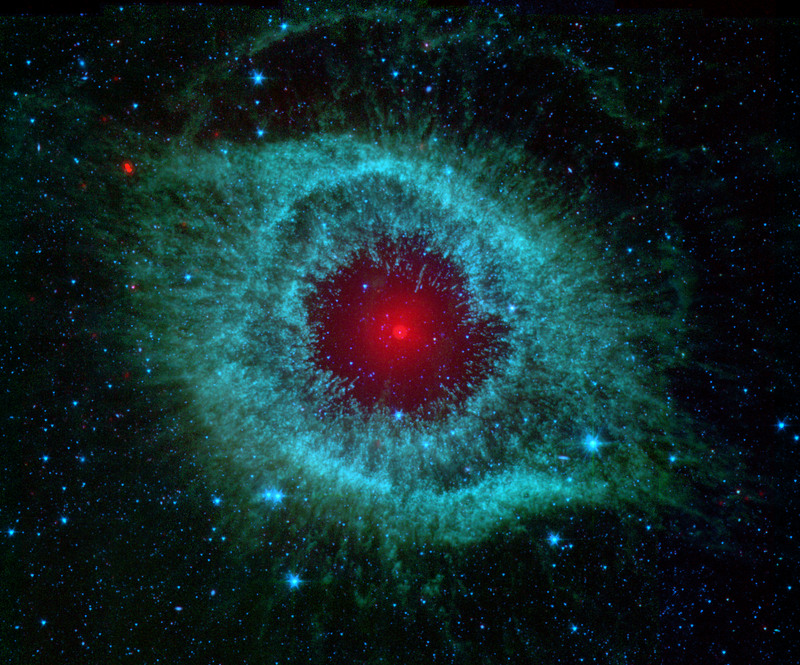 Helix Nebula: Some say Spitzer’s infrared view of the Helix nebula – a dying star and its scattered remains – resembles the eye a green monster. Credit: NASA/JPL-Caltech/Univ.of Ariz.